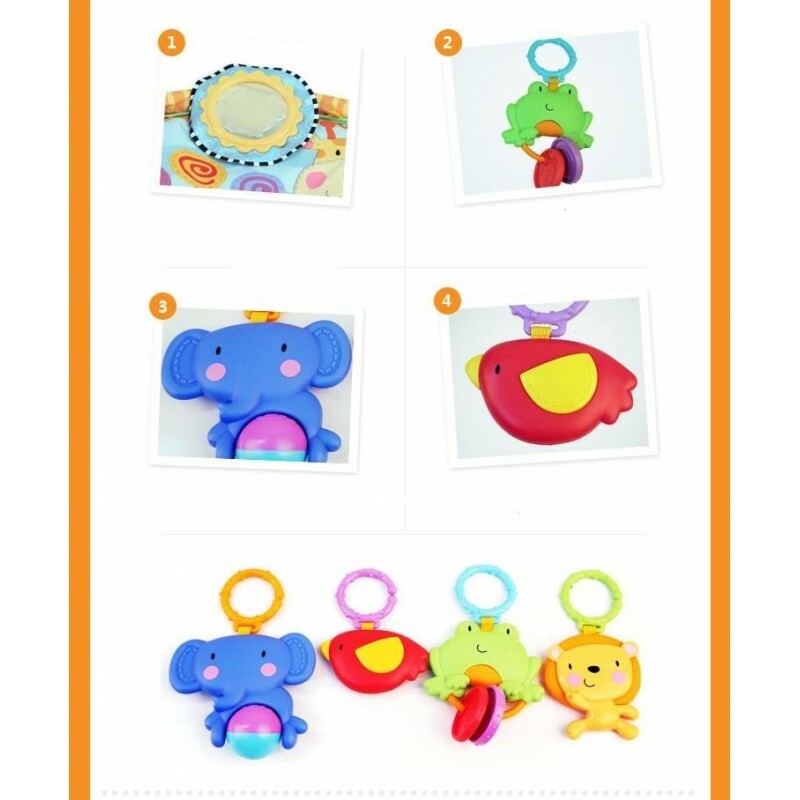 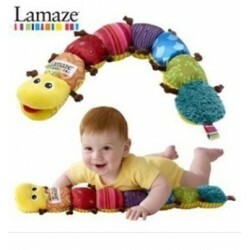 Grow with baby : Lay & Play,Tummy time,sit & play. 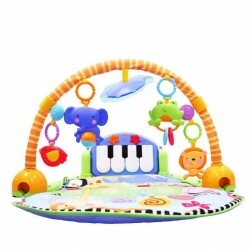 1-Sensory : Music,lights and mirror stimulate baby's senses & promote self-awareness. 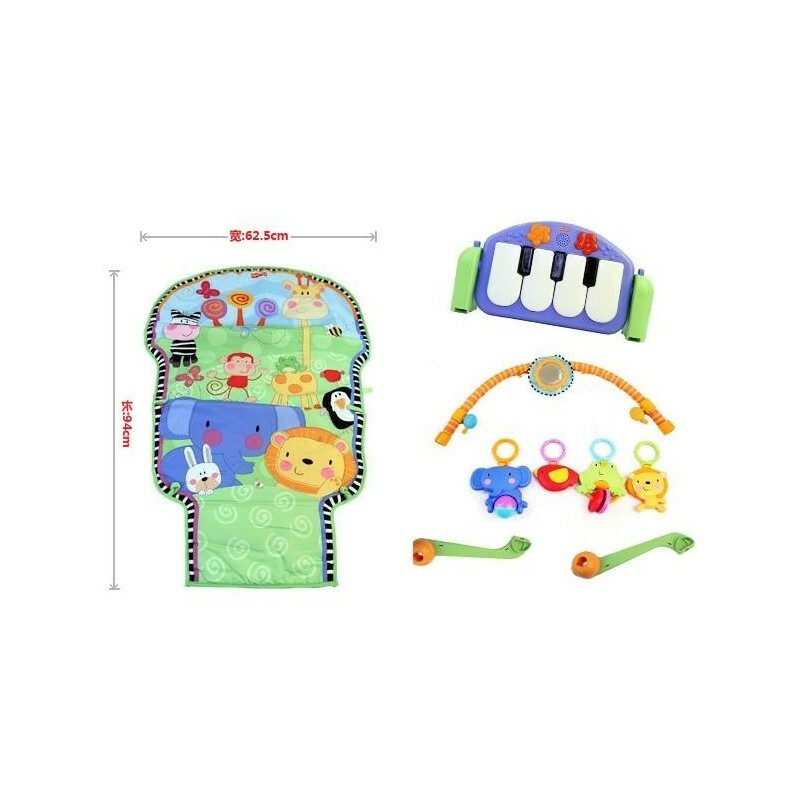 2-Gross Motor : Piano key strengthen gross motor skills as baby stretches & kicks. 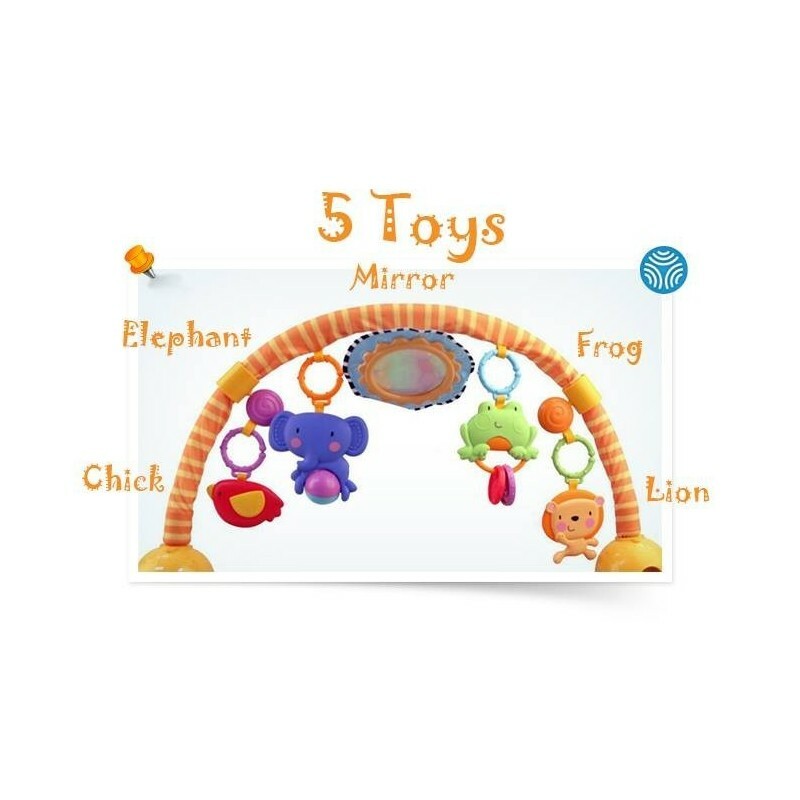 3-Curiosity & Discovery : 5 busy activity toys and a large mirror encourage baby to bat & grasp.